The $200 device contains a hands-free, LED-lit camera that will take photos on command and analyze the stylishness of your outfit. You already trust your Echo to organize your calendar and select music for you, but now Amazon wants Alexa to help pick your outfit, too. Echo Look is the latest device in Amazon’s ever-expanding line of AI-powered product line, and it’s designed to give you an eye for fashion. Literally. The new Echo is more chic and stylish than its cylindrical predecessor, but it contains all of the listening and audio capabilities of the original Echo with one big addition: It now has a camera. Make that a voice-controlled camera. That’s right, Alexa will now take pictures of you on command, using a “hands-free camera that includes built-in LED lighting, depth-sensing camera, and computer vision-based background blur.” But the pics you snap aren’t just for your Instagram followers, they’re so you can see how you look before you step out. As Amazon explains, Echo Look lets you snap full-length photos using just your voice. You can get an instant view of yourself in the companion app or take a 360-degree video of your outfit, while also receiving recommendations on other articles of clothing you might like. There’s also a feature called Style Check that utilizes "advanced machine learning algorithms and advice from fashion specialists” to help you choose between different outfits. And you’ll also be able to create a personal “lookbook” as well as share your photos with friends in case you don’t trust Alexa’s fashion sense. Like the original Echo, the $200 Look is currently available only through a personal invitation from Amazon. Take a long, hard look: While we love being able to control our smart home with voice commands and ask Alexa questions while we’re sitting on our couch, at first glance the Echo Look goes a little too far. 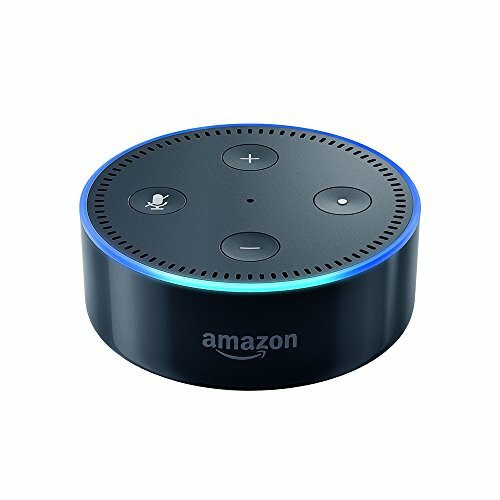 There are already privacy concerns with the original Echo’s always-listening system; putting a camera in our bedroom might be a bridge too far. Plus, Motherboard is already reporting that Amazon plans to store the pictures and videos you take “indefinitely,” and we’d sure like to know what they’re allowed to do with them. So, while the technology here certainly looks interesting, we need to learn a little more about it first.